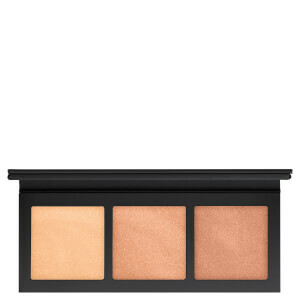 MAC’s Highlighter Palette from the brand’s Hyperreal range packs a trio of burning gold hues to highlight your best features for a super-charged radiant finish. 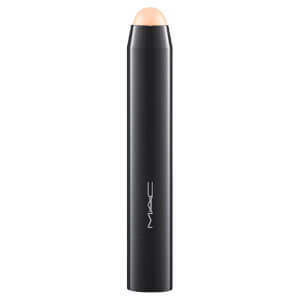 Delivering a high-impact sheen, the creamy powder formula applies and blends effortlessly creating a strobe-like glow that reflects light with a shimmering, luminous effect. Housed in a sleek mirrored compact, the trio promises a flawless, picture-perfect complexion.